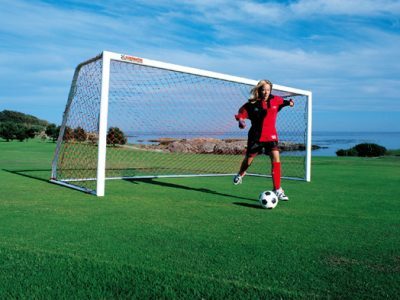 NuToys is your great source for your Outdoor Athletic Equipment. 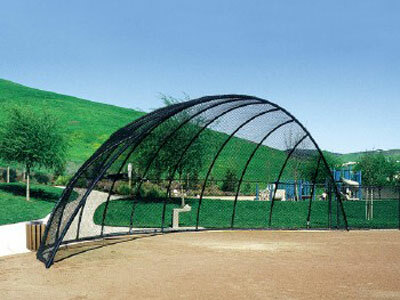 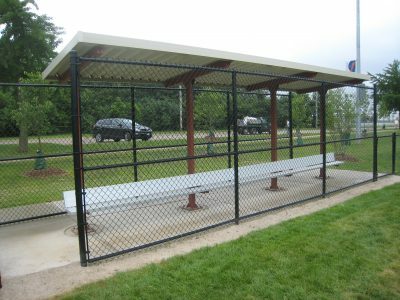 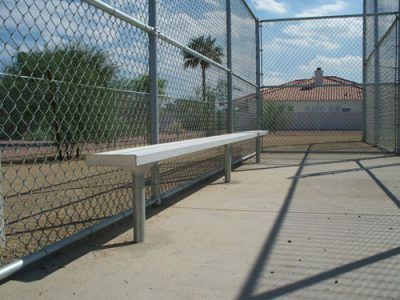 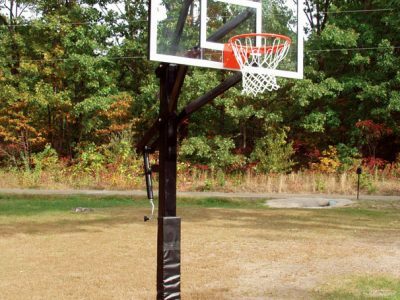 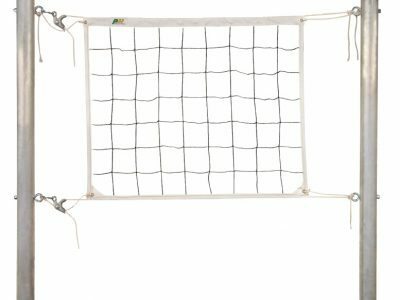 Whether it's for Basketball, Baseball, Soccer, Volleyball, Tennis or just your basic recess equipment, we can get the items that you are looking for. 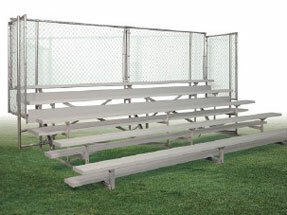 Additionally we can get the items when you are looking for them also with our quick turn around times on many products.